Maximilian's rule was shaped by the confessionalization process after the 1555 Peace of Augsburg. 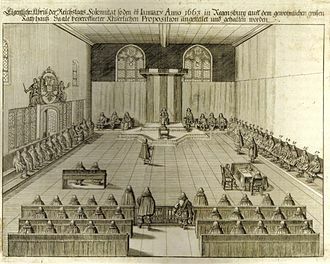 Though a Habsburg and a Catholic, he approached the Lutheran Imperial estates with a view to overcome the denominational schism,[further explanation needed] which ultimately failed. He also was faced with the ongoing Ottoman–Habsburg wars and rising conflicts with his Habsburg Spain cousins. 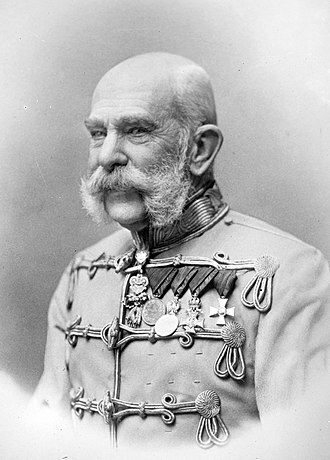 According to Fichtner, Maximilian failed to achieve his three major aims: rationalizing the government structure, unifying Christianity, and evicting the Turks from Hungary. 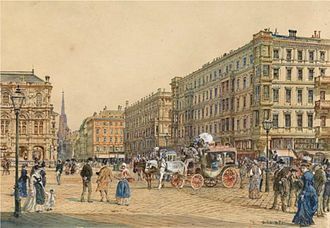 Having spent his childhood years at his fathers's court in Innsbruck, Tyrol, Maximilian was educated principally in Italy. 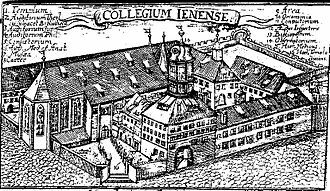 Among his teachers were humanist scholars like Kaspar Ursinus Velius and Georg Tannstetter. He also came in contact with the Lutheran teaching and early on corresponded with the Protestant prince Augustus of Saxony, suspiciously eyed by his Habsburg relatives. 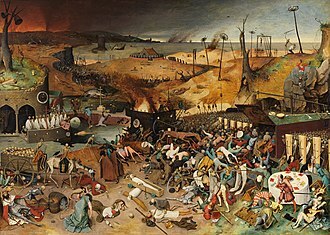 From the age of 17, he gained some experience of warfare during the Italian War campaign of his uncle Charles V against King Francis I of France in 1544, and also during the Schmalkaldic War. 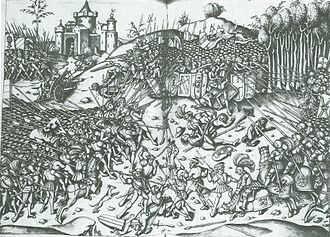 Upon Charles' victory in the 1547 Battle of Mühlberg, Maximilian put in a good word for the Schmalkaldic leaders, Elector John Frederick I of Saxony and Philip I, Landgrave of Hesse, and soon began to take part in Imperial business. On 13 September 1548 Emperor Charles V married Maximilian to Charles's daughter (Maximilian's cousin) Maria of Spain in the Castile residence of Valladolid. By the marriage his uncle intended to strengthen the ties with the Spanish branch of the Habsburgs, but also to consolidate his nephew's Catholic faith. 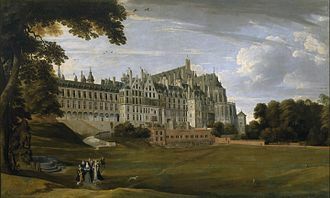 Maximilian temporarily acted as the emperor's representative in Spain, however not as stadtholder of the Habsburg Netherlands as he had hoped for. 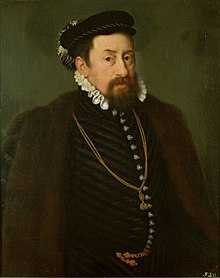 To his indignation, King Ferdinand appointed his younger brother Ferdinand II administrator in the Kingdom of Bohemia, nevertheless Maximilian's right of succession as the future king was recognised in 1549. He returned to Germany in December 1550 in order to take part in the discussion over the Imperial succession. 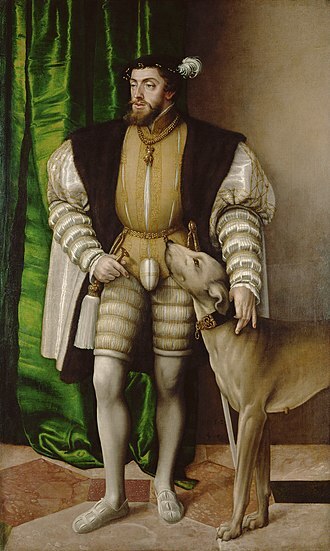 Maximilian's relations with his uncle worsened, as Charles V, again embattled by rebellious Protestant princes led by Elector Maurice of Saxony, wished his son Philip II of Spain to succeed him as emperor. 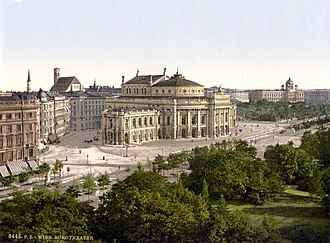 However, Charles' brother Ferdinand, who had already been designated as the next occupant of the imperial throne, and his son Maximilian objected to this proposal. Maximilian sought the support of the German princes such as Duke Albert V of Bavaria and even contacted Protestant leaders like Maurice of Saxony and Duke Christoph of Württemberg. 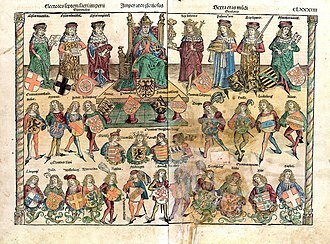 At length a compromise was reached: Philip was to succeed Ferdinand, but during the former's reign Maximilian, as King of the Romans, was to govern Germany. This arrangement was not carried out, and is only important because the insistence of the emperor seriously disturbed the harmonious relations that had hitherto existed between the two branches of the Habsburg family; an illness that befell Maximilian in 1552 was attributed to poison given to him in the interests of his cousin and brother-in-law, Philip II of Spain. The relationship between the two cousins was uneasy. 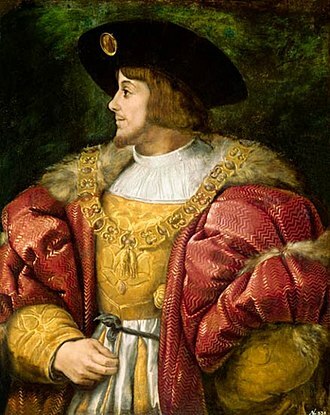 While Philip had been raised a Spaniard and barely travelled out of the kingdom during his life, Maximilian identified himself as the quintessential German prince and often displayed a strong dislike of Spaniards, whom he considered as intolerant and arrogant. While his cousin was reserved and shy, Maximilian was outgoing and charismatic. His adherence to humanism and religious tolerance put him at odds with Philip who was more committed to the defence of the Catholic faith. 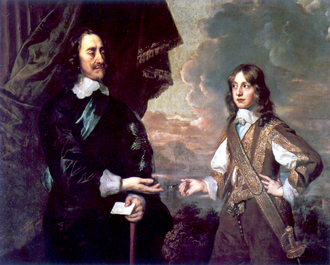 Also, he was considered a promising commander, while Philip disliked war and only once personally commanded an army. Nonetheless, the two remained committed to the unity of their dynasty. 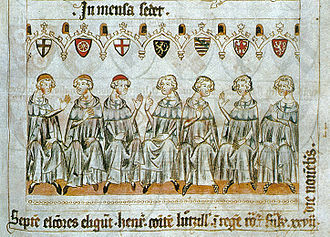 The religious views of the future King of Bohemia had always been somewhat uncertain, and he had probably learned something of Lutheranism in his youth; but his amicable relations with several Protestant princes, which began about the time of the discussion over the succession, were probably due more to political than to religious considerations. 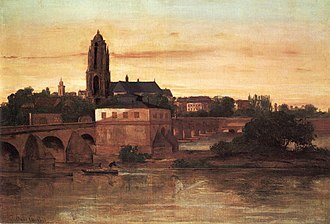 However, in Vienna he became very intimate with Sebastian Pfauser [de], a court preacher influenced by Heinrich Bullinger with strong leanings towards Lutheranism, and his religious attitude caused some uneasiness to his father. Fears were freely expressed that he would definitely leave the Catholic Church, and when his father Ferdinand became emperor in 1558 he was prepared to assure Pope Paul IV that his son should not succeed him if he took this step. Eventually Maximilian remained nominally an adherent of the older faith, although his views were tinged with Lutheranism until the end of his life. After several refusals he consented in 1560 to the banishment of Pfauser, and began again to attend the Masses of the Catholic Church. The new emperor had already shown that he believed in the necessity for a thorough reform of the Church. He was unable, however, to obtain the consent of Pope Pius IV to the marriage of the clergy, and in 1568 the concession of communion in both kinds to the laity was withdrawn. On his part Maximilian granted religious liberty to the Lutheran nobles and knights in Austria, and refused to allow the publication of the decrees of the council of Trent. Amidst general expectations on the part of the Protestants he met his first summoned Diet of Augsburg in March 1566. He refused to accede to the demands of the Lutheran princes; on the other hand, although the increase of sectarianism was discussed, no decisive steps were taken to suppress it, and the only result of the meeting was a grant of assistance for the war with the Turks, which had just been renewed. 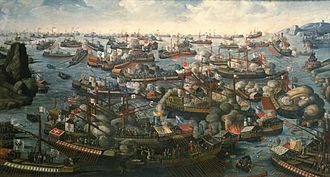 Maximilian would gather a large army and march to fight the Ottomans, but neither the Habsburgs nor the Ottomans would achieve much of anything from this conflict. The Ottomans would besiege and conquer Szigetvár in 1566, but their sultan, Suleiman the Magnificent, would die of old age during the siege. 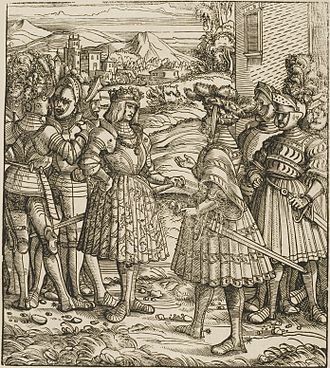 With neither side winning a decisive engagement, Maximilian's ambassadors Antun Vrančić and Christoph Teuffenbach would meet with the Ottoman Grand Vizier Sokollu Mehmed Pasha in Adrianople to negotiate a truce in 1568. 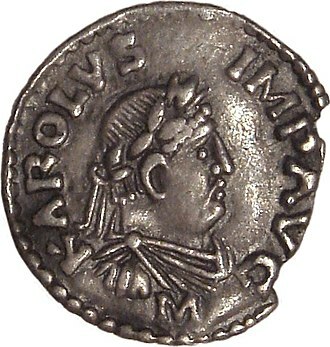 The terms of the Treaty of Adrianople required the Emperor to recognise Ottoman suzerainty over Transylvania, Wallachia, and Moldavia. 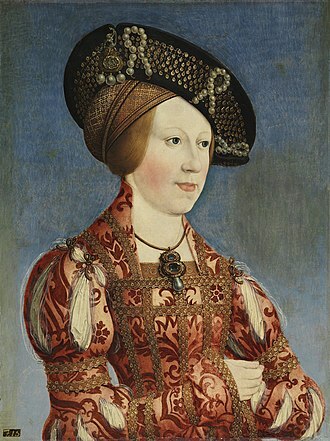 Anna of Bohemia and Hungary, sometimes known as Anna Jagellonica, Queen of the Romans and Hungary as the wife of King Ferdinand I, Holy Roman Emperor. She was the child and only daughter of King Vladislaus II of Bohemia and Hungary. She was a sister of Louis II of Hungary and Bohemia. 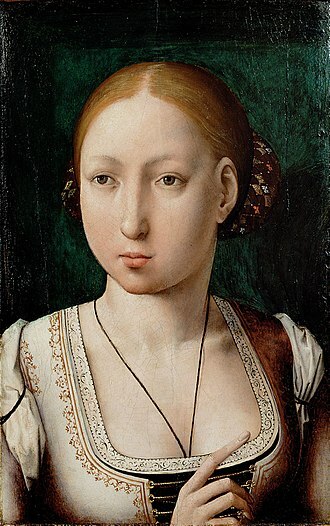 Her maternal grandparents were Gaston de Foix, Count of Candale and Catherine de Foix, the death of Vladislaus II on 13 March 1516 left both siblings in the care of Maximilian I, Holy Roman Emperor. It was arranged that Anna marry his grandson, Archduke Ferdinand of Austria, second son of Queen regnant Joanna of Castile and her husband and co-ruler. 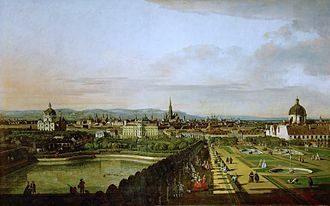 Anna married Ferdinand on 26 May 1521 in Linz, Austria, at the time Ferdinand was governing the Habsburg hereditary lands on behalf of his older brother Charles V, Holy Roman Emperor. It was stipulated that Ferdinand should succeed Annes brother in case he died without male heirs and her brother Louis was killed in the Battle of Mohács against Suleiman the Magnificent of the Ottoman Empire on 29 August 1526. 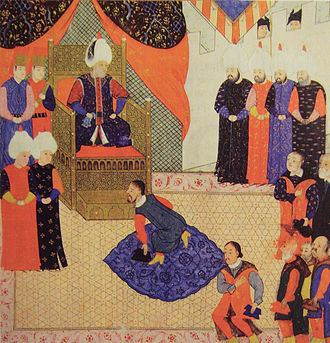 John Sigismund pays homage to the Ottoman Sultan Suleiman the Magnificent at Zemun on 29 June 1566. Nicolas Neufchatel, Portrait of a elderly Young Lady, oil on canvas, 65.4 cm x 80.6 cm, c. 1561. National Gallery, London. Portrait of Archduke Wenceslaus as Grand Prior of the Order of Malta, by Alonso Sanchez Coello, 1577.